Remember when foreign auto makers such as Honda opened manufacturing plants in the United States? The same likely will be true for Apple in 2013 when the Cupertino, California-based iPhone maker relies on its Chinese manufacturing partner to hire U.S. workers to build gadgets – then increasingly exported to other nations. I’ll pause while you try to follow that convoluted logic. Foxconn is an integral part of Apple’s supply-chain and have managed Apple’s supply-chain for multiple products, making them better positioned to handle such a transition. Foxconn has said it is considering expanding its U.S. manufacturing base, already present in Texas, California and Indiana. 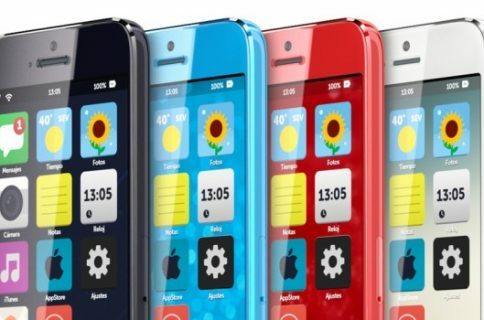 Implicit in Cook’s remarks were Apple wants both parts manufacturing and assembly stateside. 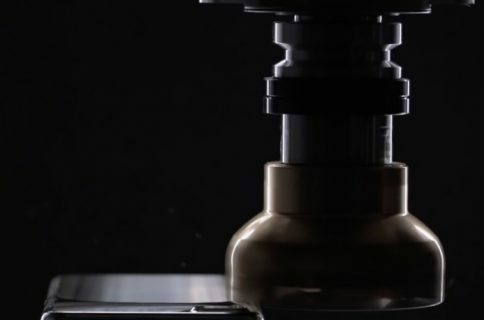 While he mentioned the iPhone’s Gorilla Glass, as well as its processors come from the U.S., it’s uncertain whether the U.S. retains the capability for assembling Apple devices. 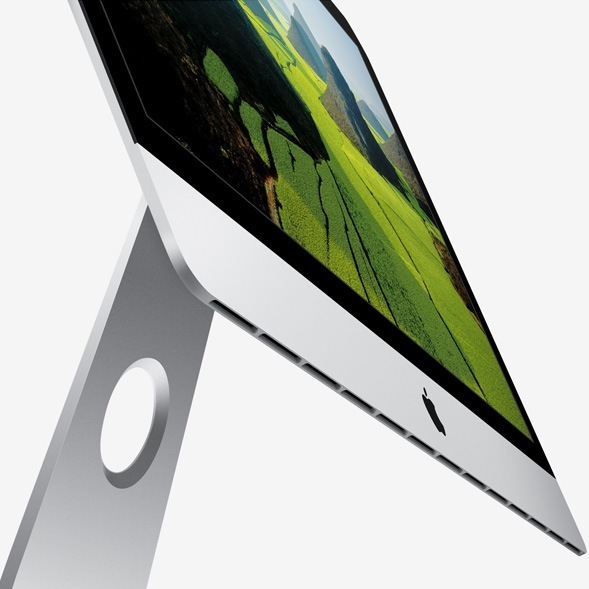 A small portion of new iMacs are being reportedly made in Fremont, California. Unfortunately, the new 27-inch model has been delayed now until January 2013. Indeed, the RBC analyst notes some U.S.-based companies who now supply Apple would not be able to also assemble iDevices. He mentioned Flextronics International, created in Silicon Valley but now based in Singapore, and Jabil Circuit, founded in Detroit and now based in Florida, as two examples of American companies that are moving away from consumer electronics. Apple in the 1980s used to manufacture Macintosh computers in a highly automated manufacturing plant located in – you guessed right – Fremont, California. Another video depicts the Steve Jobs Day at the Fremont facility on October 14 of last year, when attendees shared stories about Apple’s late co-founder. Now, in his interviews Cook said Apple felt it must create jobs in the States. Nothing was said about propping up U.S.-based manufacturers. Like the Japanese and South Korean automakers 30 years ago, Apple may provide more Americans employment, but the paychecks will likely be signed by foreign companies. 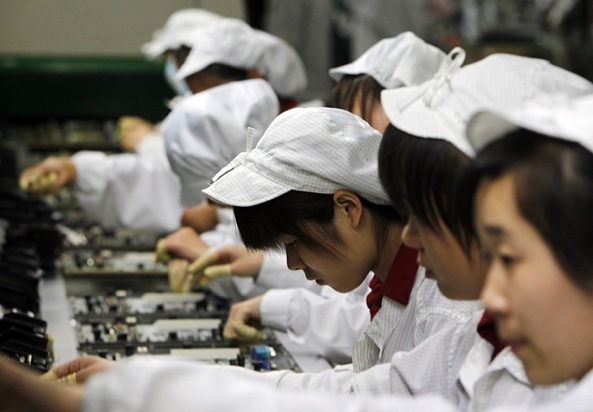 Is the push to return Apple manufacturing to the U.S. too late? Has the U.S. economy become so globalized that there are no longer enough U.S.-based companies able to employ domestic workers skilled in high-tech manufacturing?